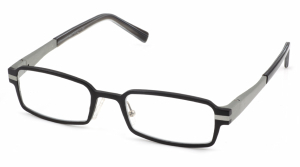 You have peace of mind ordering online prescription glasses with Discount Optical. Your glasses will be made to the exact prescription you send us – and they will be delivered to your door in a stylish glasses case complete with a microfibre cleaning cloth. 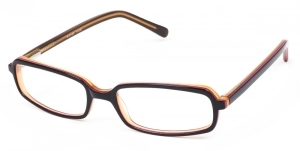 If you are not 100% satisfied with your prescription glasses, contact us straight away. If a manufacturer’s defect is found, or if your prescription hasn’t been filled out perfectly, we’ll replace your glasses free of charge. 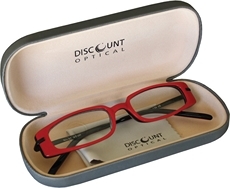 Shop for Prescription Readers Now!